*Affiliate links used to show like or similar items to complete this project. Please see our Disclosure Policy here for more info. Welcome back to another amazing #ssmfeatureme. Today we are welcoming a dear friend Lynn from LynnCorbinblog on Instagram. She is an adoptive momma, we have that in common, and is such a talent. 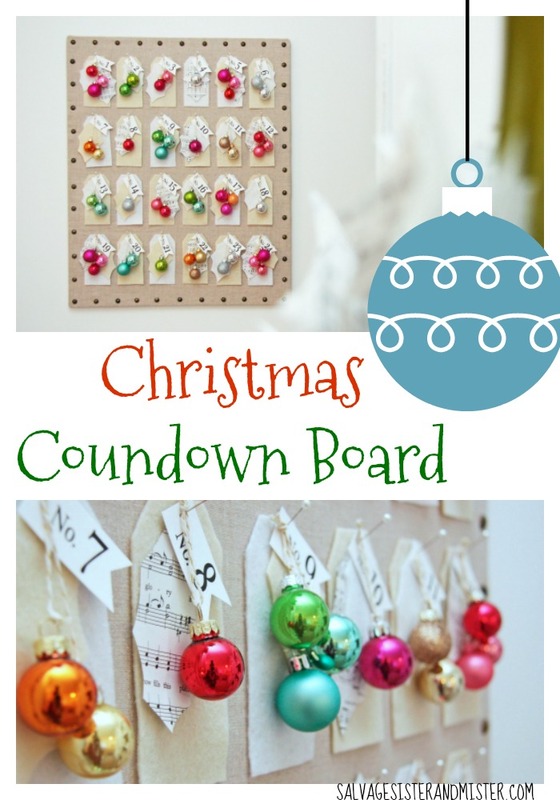 She recently created this Christmas countdown board. 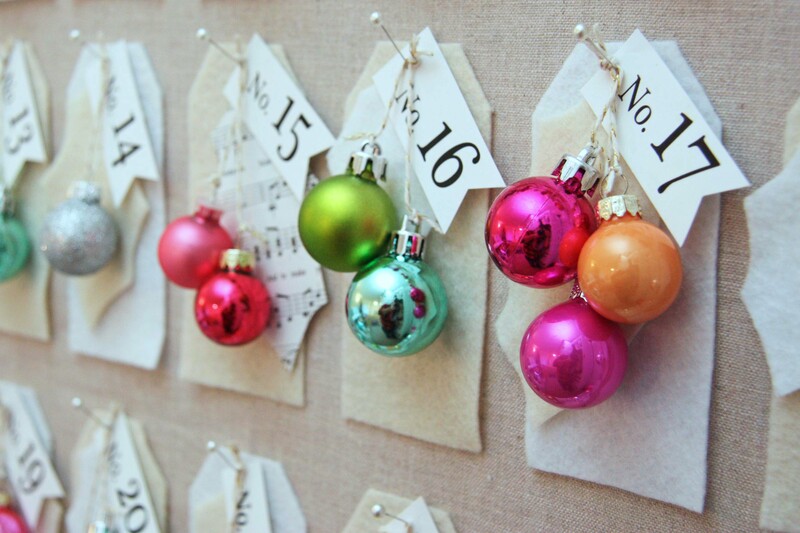 We not only loved the project…….. but we think it’s a great way to reuse old ornaments, old books, scrap paper, and material! 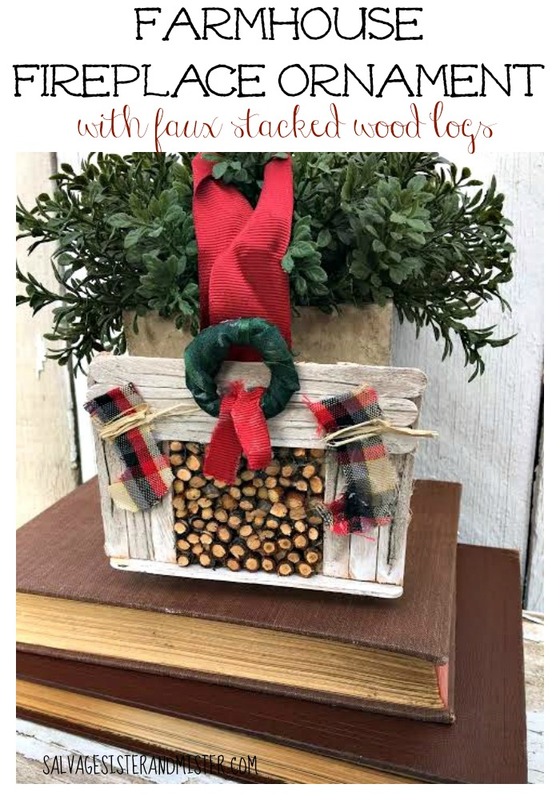 Really you can make it your own using a lot of what you already have in your supply stash if you are like most crafters. Hi all! 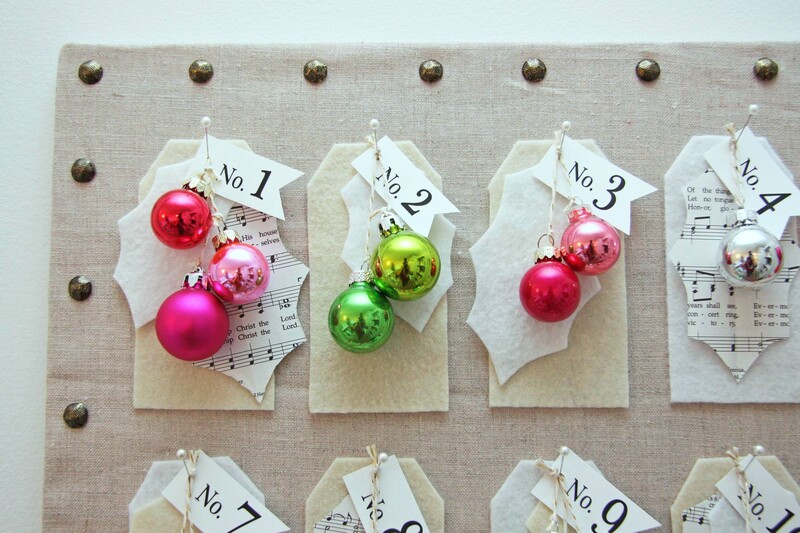 I’m so delighted to share my little Christmas Countdown Board with you! Christmas is my very favorite time of year and I pretty much go all out and start decorating in October. 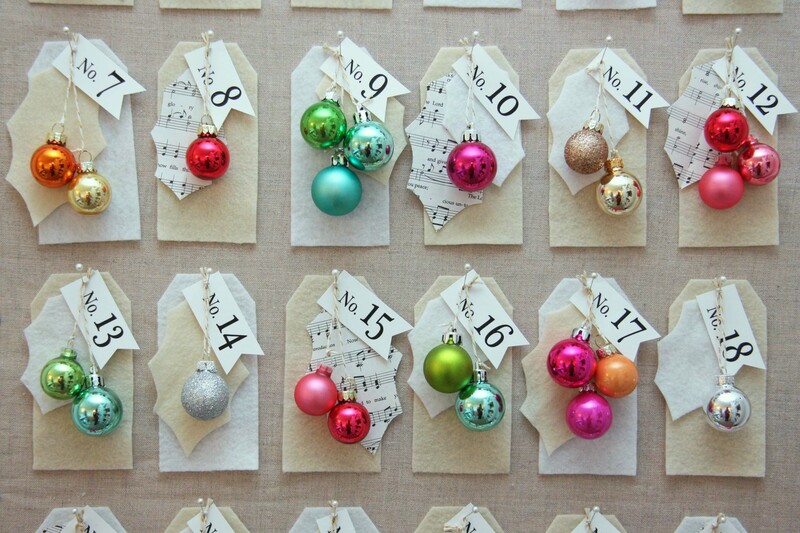 This little countdown is one of my favorite things to pull out each Christmas, and this year I switched it up a little. 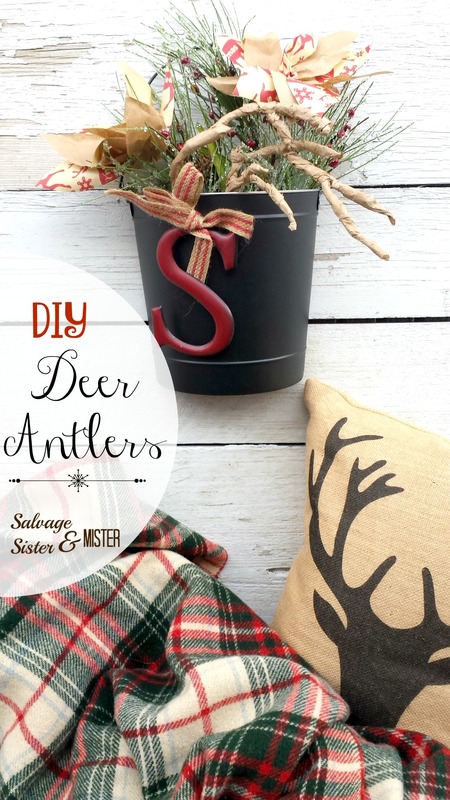 I like to do my crafting in front of the TV so I can marathon watch Christmas movies, and this project is just perfect for that! I wrapped a thick foam board in linen (my board is 20 x 24 inches but use whatever works for you!) I didn’t even bother to iron it – I just pulled it tightly around the edges and secured everything on the back with lots of duck tape. I’m sure there’s a prettier way to do this, but no one will see the back anyway. I added furniture tacks to the front by just eyeballing them. The tags are just 2 x 4 inch felt rectangles with the top corners snipped off. I cut holly leaves from cream and white felt and a few sheets of music. There’s no pattern to my tags. I just mixed and matched the various leaves until it looked nice to me. I printed the little number tags on a sheet of cardstock and cut them into little flag shapes, but stickers would work great for this too. The tiny ornaments are tied together with bakers twine and I hung everything with sewing pins. 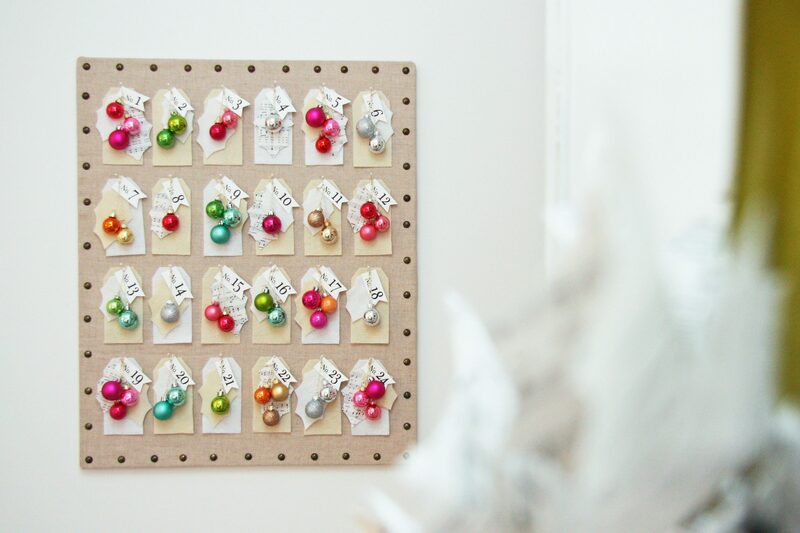 I really love how darling and easy this is, and I think it would be a great project to do with a few friends too! We love it too Lynn. Make sure to stop by and follow LynnCorbinblog on Instagram. So cute! Thanks for sharing at Dishing It & Digging It! Thanks Lori for stopping by! This is so sweet!! 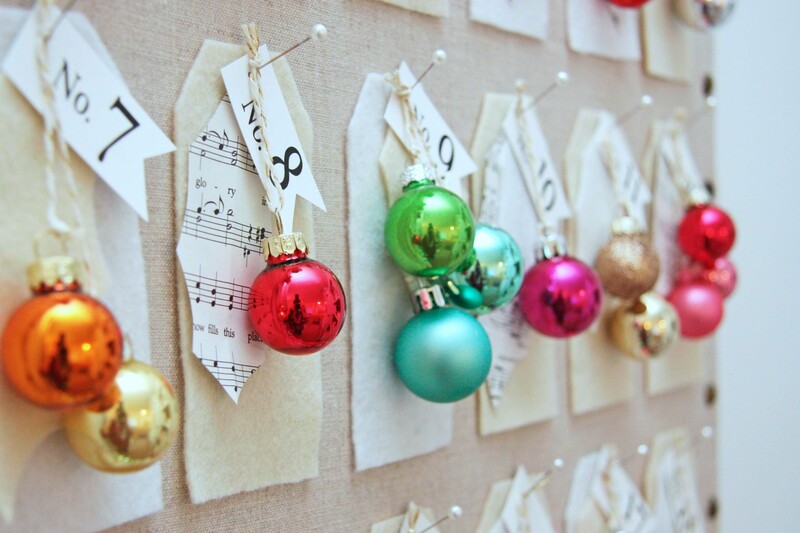 I love the combination of the felt and music sheets!